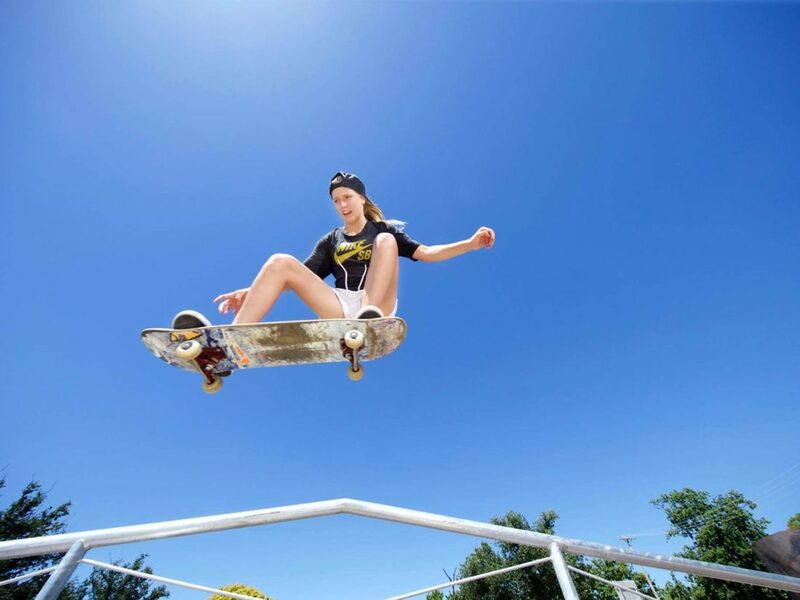 The Mansfield Skate Park will host the fourth round of the 10 event North East Skate Park Series on Saturday 18 May with a free skateboard workshop, followed by a competition open to skaters, scooters and BMX riders of all ages and abilities. The Skateboard Workshop will run from midday until 1:30pm. The competition starts at 1:30pm and will wind up around 4:00pm. Competition age groups from 12 years and under to Open, Beginners to Pros – it doesn’t matter about age or ability, you are all encouraged to come along and have some fun. It is free to register and there will be lots of prizes for anyone who is just having a go. Barbecue and refreshments available to purchase on the day. So grab your BMX, scooter or Skate board and head down to Mansfield Skate Park on Saturday 18 May at midday for a day of fun. Skateboards and helmets provided. Register on day (parental/guardian signature required for those aged under 18). Event will be cancelled if extreme/wet weather is forecasted.